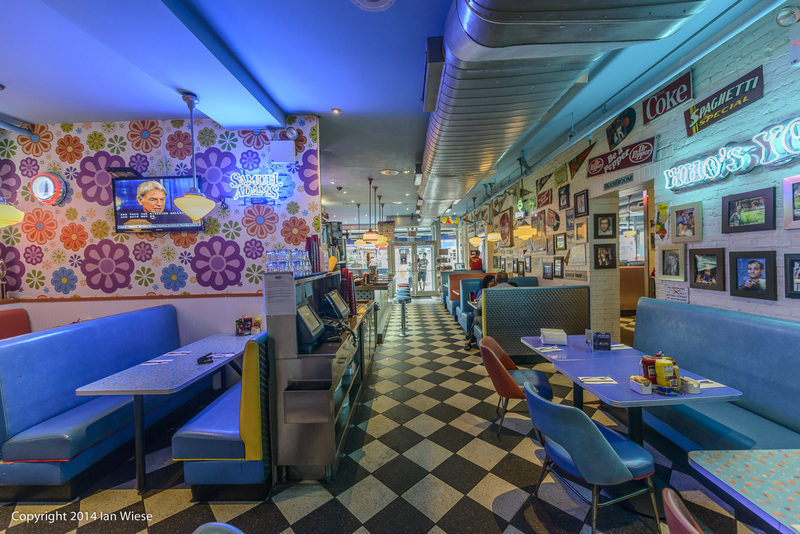 Here is the ultimate place for a photographer to eat in New York. 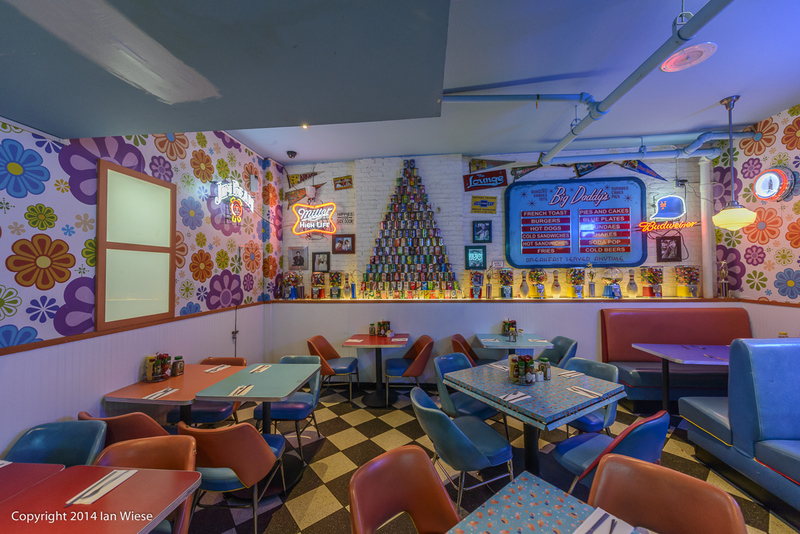 A 1950’s style hamburger joint. The colors are amazing. 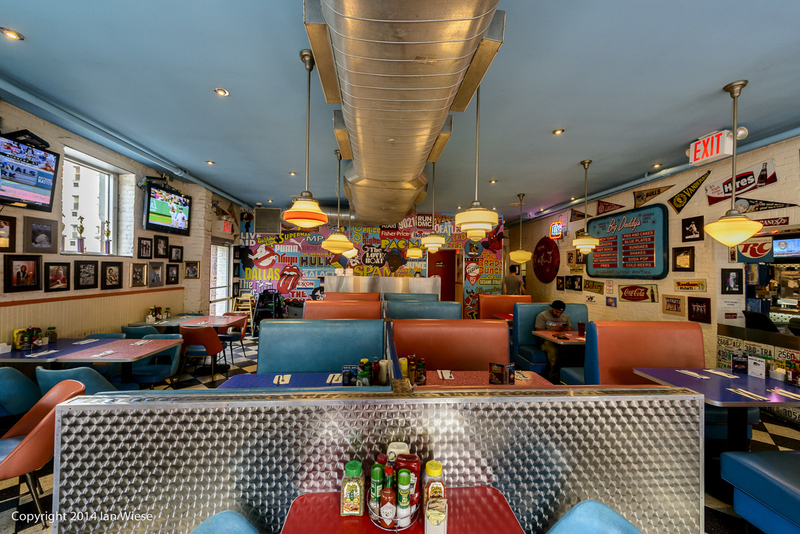 If you can’t take a good photograph here, then enjoy the burgers! They are around 2nd Ave and East 86th St, but they are also on the Internet. This entry was posted on August 27, 2014 by ianwiese. It was filed under New York, Travel . This place looks like they’ve got every retro fixture and fitting and put it into the restaurant. Certainly very colourful. I love it! Thank you. Apparently they often get groups of photographers in for a photoshoot. Its not hard to see why.